398.37 sqft. - 900.51 sqft. Pinnacolo Apartment is where all your desires become a reality. 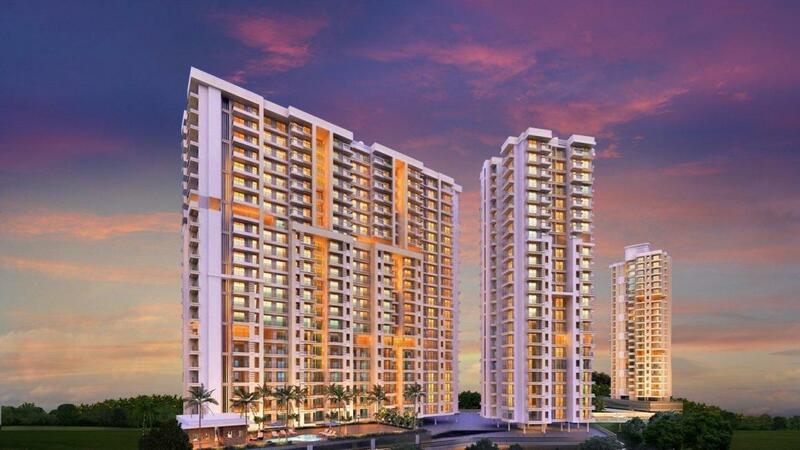 The 22 storeyed magnificent towers with about 450 flats will be one of the highlights in the Mira Road skyline. In this oasis of luxury and you will be able to experience world class design philosophy & features while the luxurious & spacious apartments allow your imagination to thrive successfully. The residences of this opulent complex ensure ample natural ventilation and breeze in all the rooms throughout the year. Pinnacolo is a residential structure that gives wings to your freedom and thoughts so that you lead a delightful life everyday. In 1991, Kanungo Group was formed by Shri Milapchand Kanungo and presently under his guidance the Kanungo Group is managed by his dynamic and able son Shri Mahendra Kanungo. 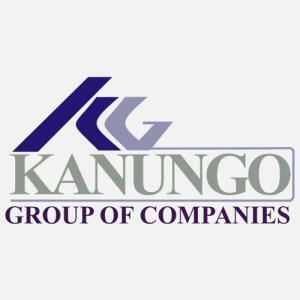 Kanungo Group of Companies is reputed as Builders and Developers of Regale Estate in Mumbai along its western sub-urban for their quality construction, timely possesion and customer care. Kanungo Group is reliable & honest and can be fully trusted regarding quality construction and the amenities provided for the comfortable and modern style of living. Highly qualified Architects, Engineers & Structural Consultants are rendering their proffesional services and expertise to Kanungo Group. This group is in the field of construction for the past 15 years. KANUNGO ESTATE consisting of 450 flats at Mira Road (East) & KANUNGO VIHAR consisting of 150 flats at Nallasopara (East) are their recent completed projects.